The end of school year is approaching and you‘re wondering where to take the kids on a school trip? 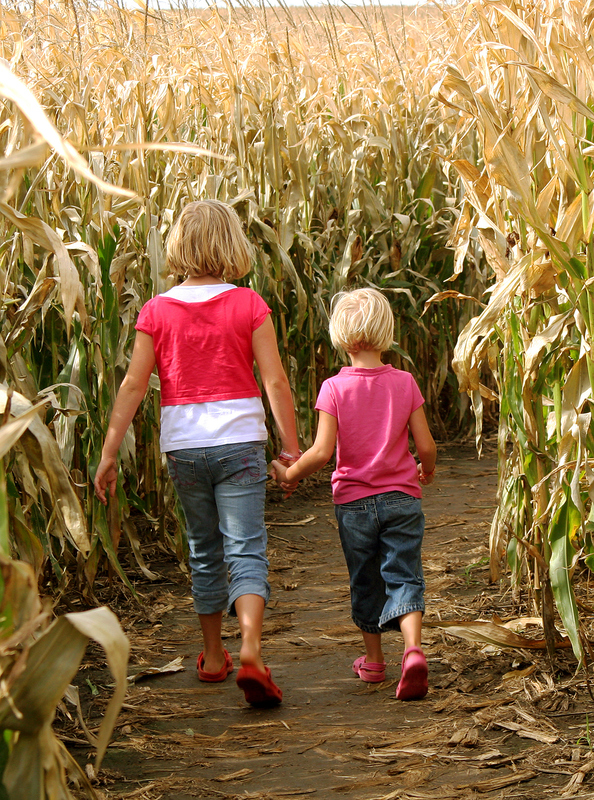 Try a corn maze for kids! In May and June the corn is still low so you don´t have to be worried about the kids getting lost! This makes the maze suitable for pre-schoolers too. You can choose two types of games. For the first one, you only need a pen or pencil. The objective of the game is to guess the secret from the outlined clues. More than 20 monsters are hidden in the maze, each one gives you one letter of clue. More about the game here. The other game is interactive; you need mobile phone or tablet (with OS Android), our app ‘Kukuřičáci‘ and QR code reader app installed. The aim is to go through the maze as fast as possible and discover the 8 sites within. 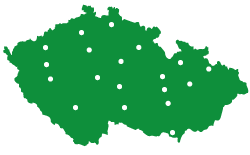 You will be competing with other visitors from around the Czech Republic. More about the game here. What skills can children and adults test in the mazeand what are the benfits?